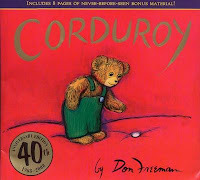 Created by Don Freeman, Corduroy Bear is a curious little bear that lives in a department store, until one day he was taken home by a child to have many adventures. Now Corduroy is having more fun adventures with the children of the Family Story Time at the Clovis Branch. Follow along here as he goes on adventures with his new friends. 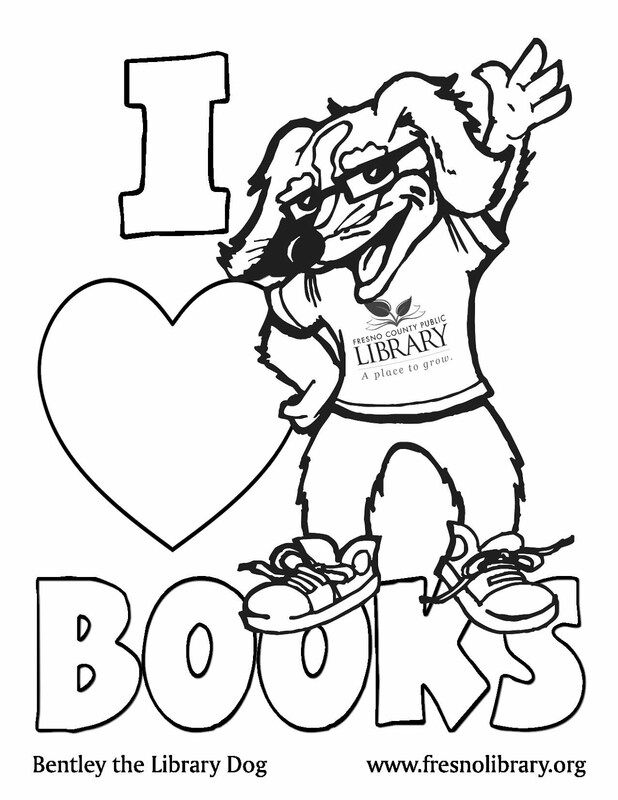 This program is fun for the whole family and is made possible by funding from the Clovis Friends of the Library.